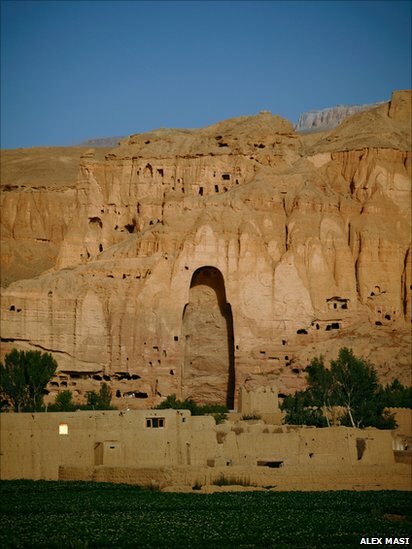 For centuries the Buddhas of Bamiyan stood in central Afghanistan, but 10 years ago the Taliban blew up what they considered un-Islamic representations of the human form. 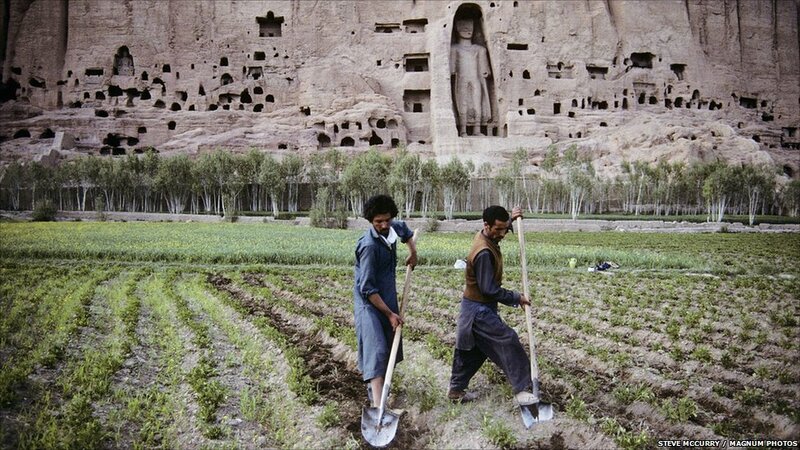 Prior to their destruction the Buddhas, which were carved into a mountainside in the heart of the Hindu Kush mountains, were among Asia's great archaeological treasures. 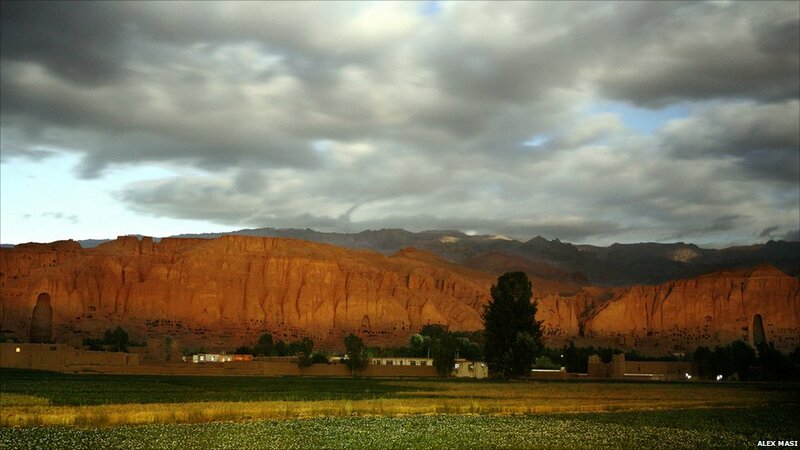 The larger statue stood at 53m (125ft) above the town of Bamiyan and was considered to be the most remarkable representation of the Buddha anywhere in the world. Today all that remains in the recess where it once stood are two mounds that were once its feet. 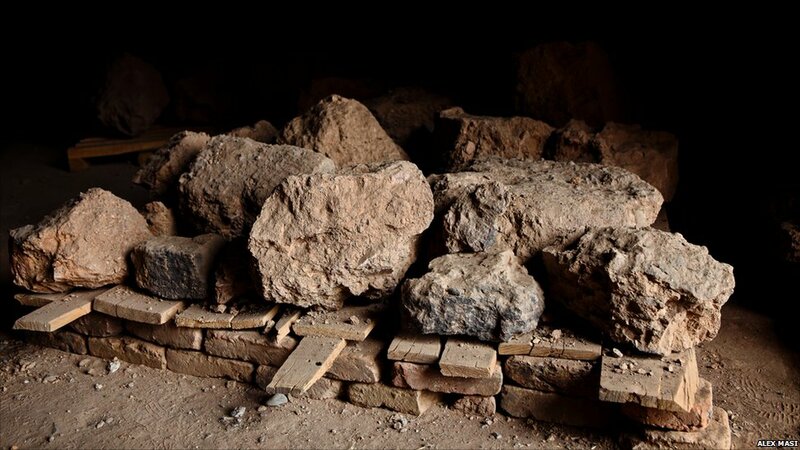 Nearby, fragments of the Western Buddhas are collected in a cave, placed there by archaeologists working to preserve what is left. 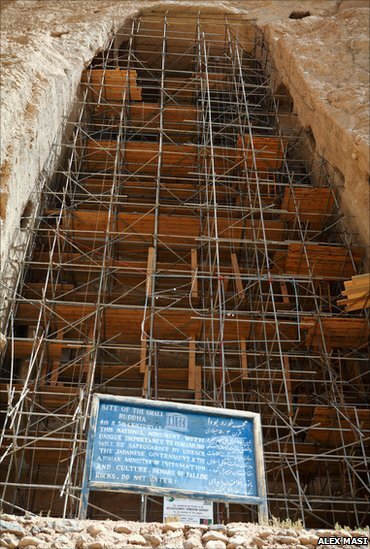 The site where the eastern Buddha stood is now full of scaffolding. A Japanese team of experts has been visiting the town for a number of years to find a long-term solution to its slow but unceasing deterioration. 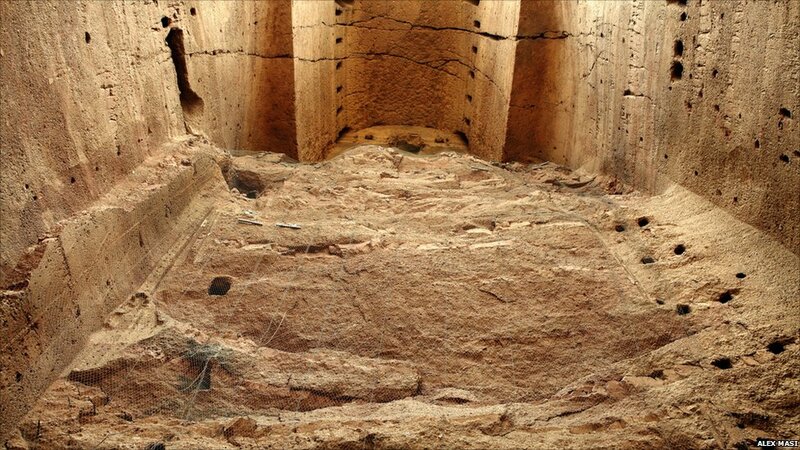 The blasts used to destroy the statues has left cracks in the stone which are vulnerable to the elements and further erosion. 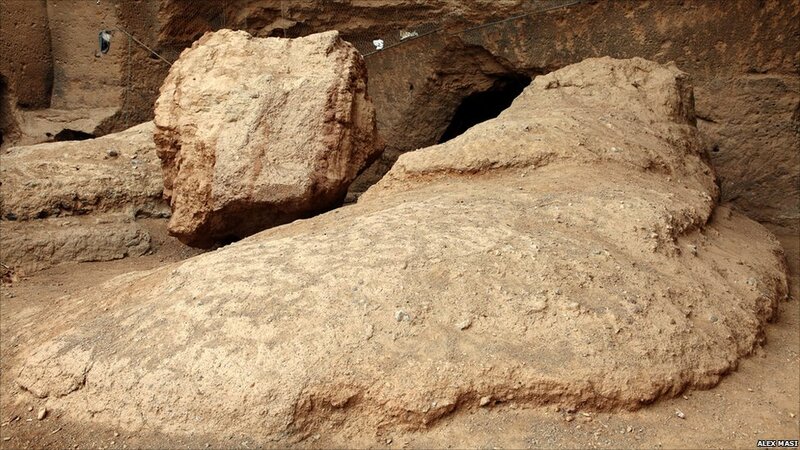 The cliffs on which the Buddhas stood comprise a network of caves, some of which are inhabited. 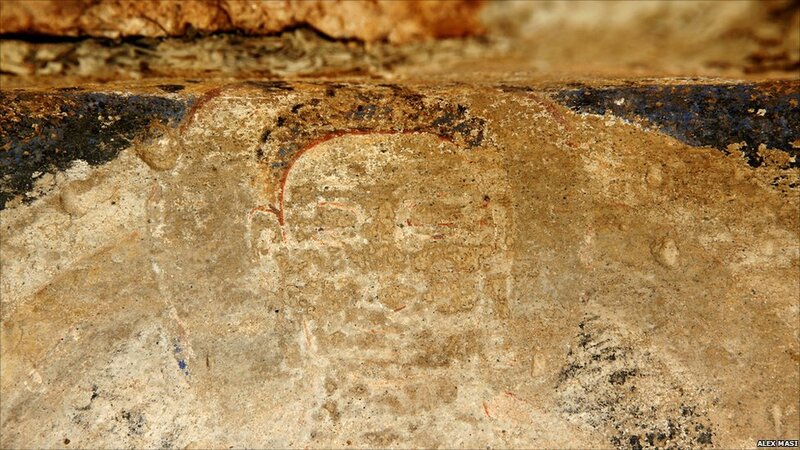 Inside some of the caves pieces of Buddhist art can be seen, these are now thought to be the oldest oil paintings in the world. 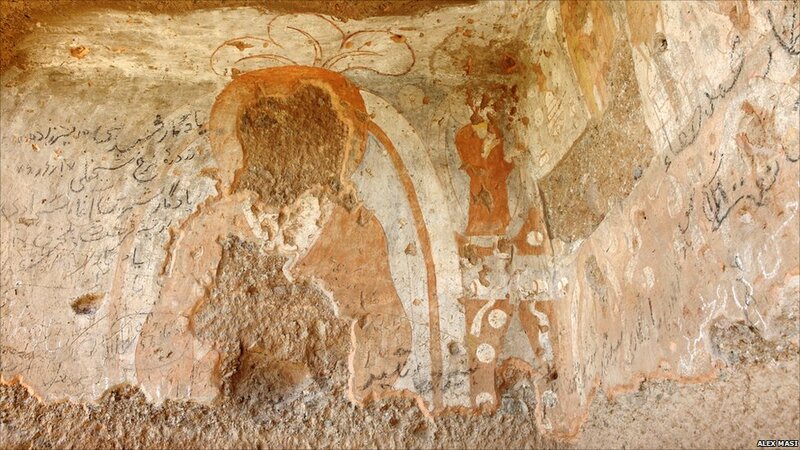 The BBC's Alastair Leithead visited the area in 2008 and said: "Wandering through the Buddhist temples carved out of the rock, there is little left of the murals destroyed in the last 30 years of war after surviving for centuries." 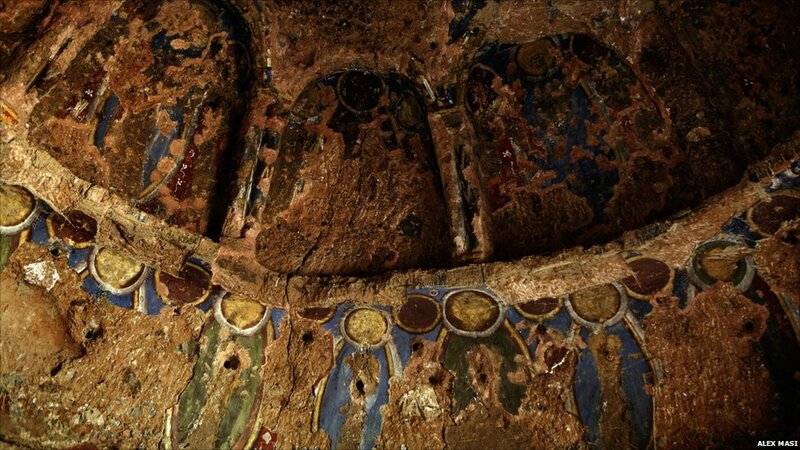 The BBC's Alastair Leithead added: "A combination of the vibration from artillery shells, the Taliban chiselling away the depictions of faces and hands, and looting put paid to most of the paintings." 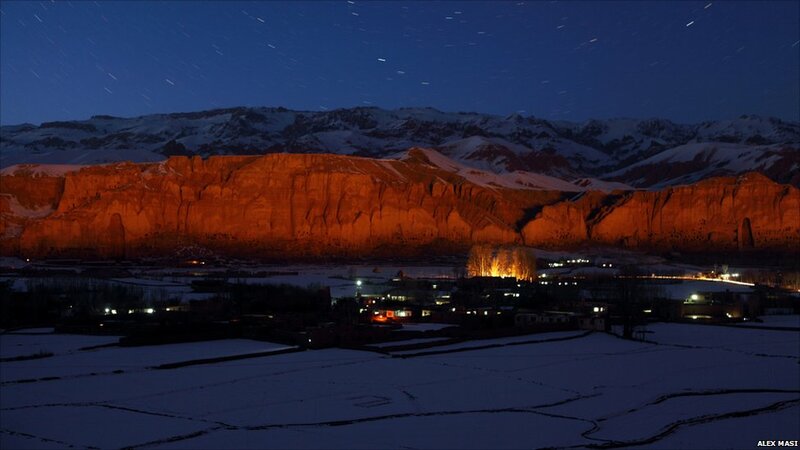 A twist in tale involves the legendary third Buddha which was described by a pilgrim in the mid-7th Century. According to his account, the third reclining Buddha was 1,000ft long and lay on the valley floor. 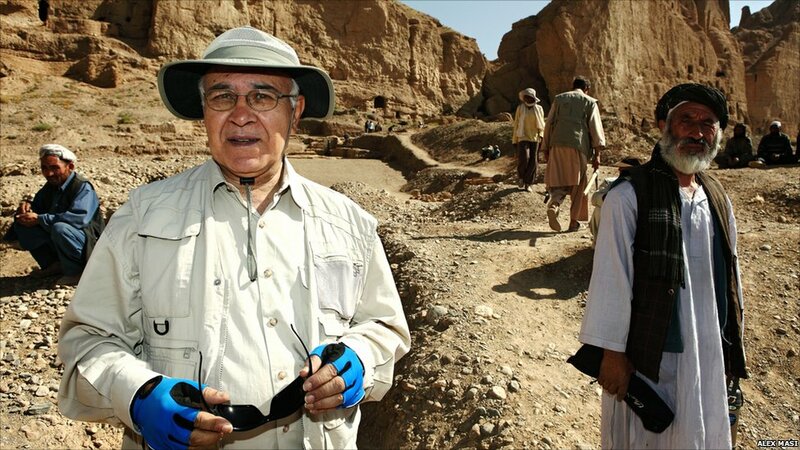 Dr Zemaryali Tarzi, an Afghan-born archaeologist known as the Indiana Jones of Bamiyan, is searching for a statue he believes remains hidden. For now though the mystery remains. Photographs by Alex Masi, except slide two by Steve McCurry.